BP has declared it is looking to acquire more green energy firms, as the British oil giant pledged to set carbon targets for its operations. 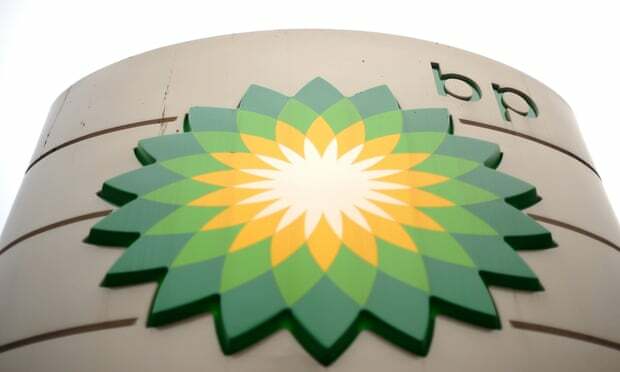 However, while the chief executive, Bob Dudley, said the industry was in a period of major change, he made clear that hydrocarbons would remain the core of BP’s business. “It’s not a race to renewables, it’s a race to lower greenhouse gas emissions. As fast as renewables and clean energy can grow, faster than any fuel in history, the world is going to require oil and gas for some decades to come,” he said. BP recently bought a $200m stake in Europe’s biggest solar developer, returning to solar power six years after it quit the sector, and is reportedly eyeing other bigger solar investments. The oil company is not the only one active in diversifying its business. In the last three months of 2017, its Anglo-Dutch peer, Shell, bought a Dutch car-charging network, partnered with the electric car charging firm Ionity and bought First Utility, one of Britain’s biggest energy suppliers. One of the most eye-catching energy innovations of the last year – the deployment of the world’s first floating windfarm – was undertaken not by a renewables developer but Norway’s state-owned oil company, Statoil. Meanwhile, France’s Total took a 23% stake in the renewable energy firm Eren for €237.5m (£211m). They were making a vital point about life in Marsabit county. If this latest advancement receives necessary approval from the European Council of Ministers, the policy could become a major new circular economy model for other countries to follow. Scientists are putting sea squirts, considered an invasive species, to good use.